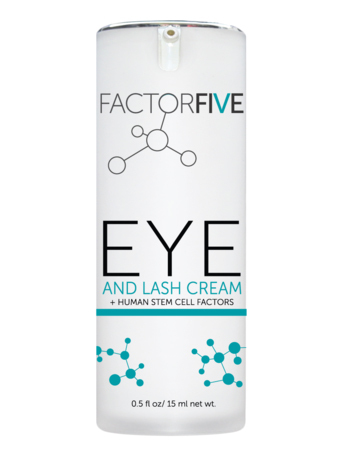 FactorFive Anti-Aging Serum with Stem Cell Technology. Silicon Valley biotech in a bottle. 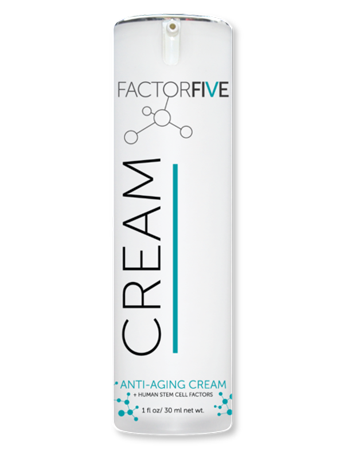 Ageless Complexions is proud to carry Factor 5 products. 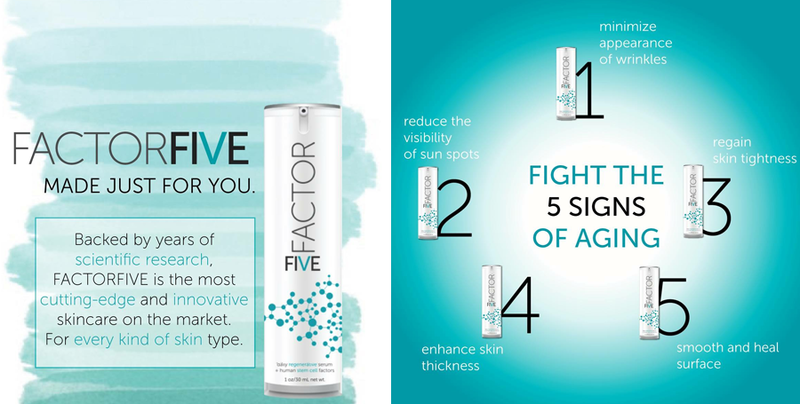 For more information regarding Factor 5 products, please contact us.